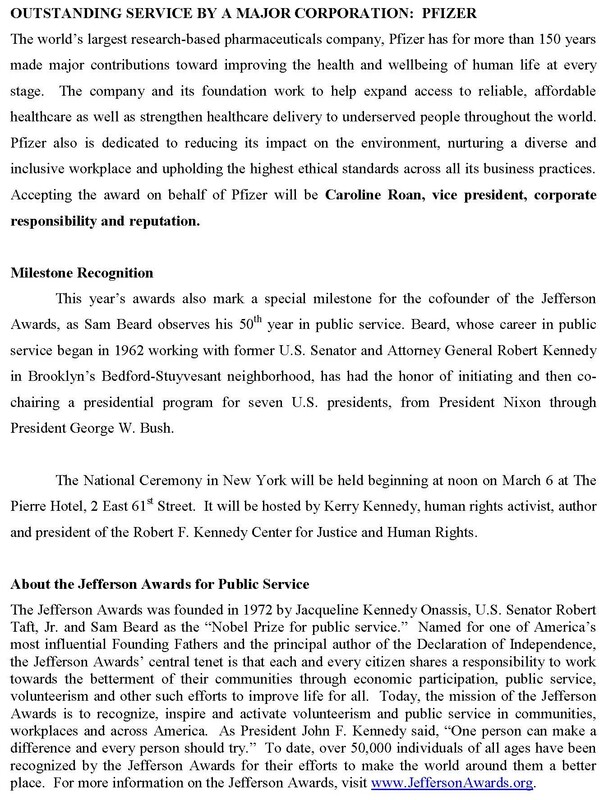 ThanksUSA co-founders, Rachel and Kelsi Okun, will be presented with the prestigious Jefferson Awards, the “Nobel Prize for public service,” on Tuesday, March 6th. 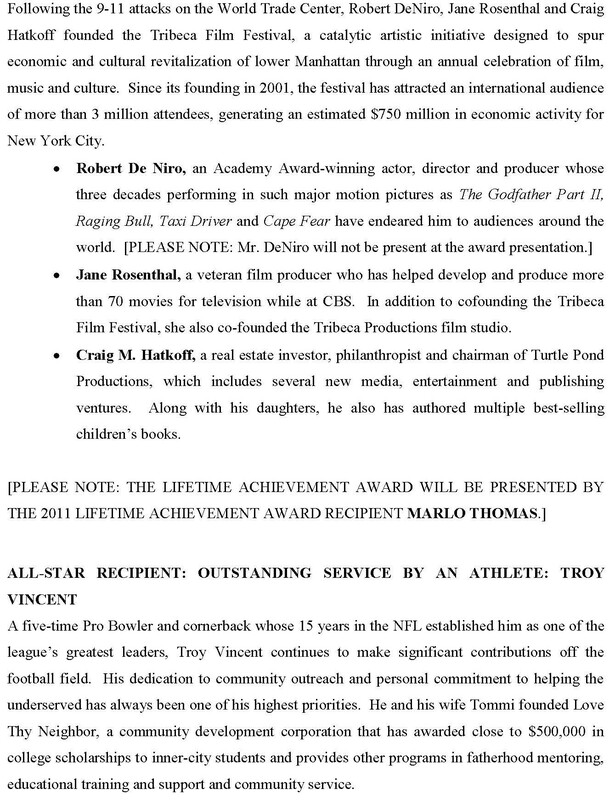 The Okuns will join fellow honorees for the national awards ceremony to be held in New York. 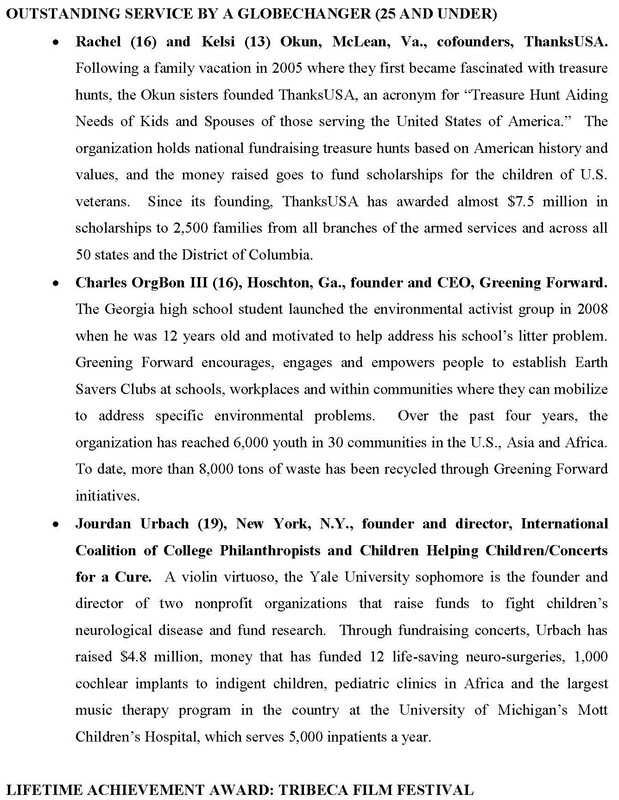 Read the press release below to learn more about this year’s honorees and their altruistic efforts. 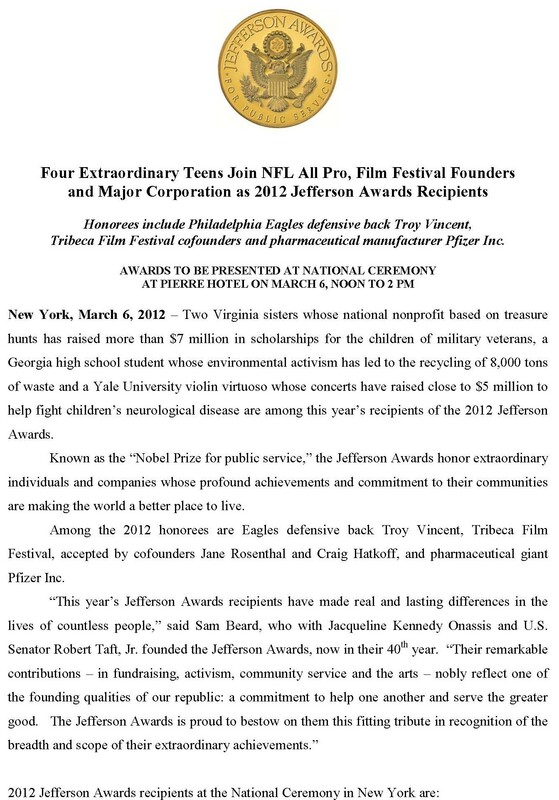 Updates will post to our Facebook page and we encourage you to visit www.jeffersonawards.org to learn more.